Winters can be hard on your vehicle, but, unfortunately, the tough conditions don’t stop with the warm weather. While you might be loving life in the hot sun come summer time, your car may not share the sentiment. Luckily, it’s easy to keep your car happy with just a few summer care tips. Keep up with the oil changes! In the summertime, the heat can do all sorts of damage to even a well-maintained engine — don’t make your car work harder than it already is. For maximum efficiency, your engine needs clean oil. The summer heat will deplete your fluids far faster than the winter’s worst cold will. Keep an eye on wiper fluid, power steering fluid, transmission fluid, and coolant (especially coolant!). While you’re at it, keep yourself hydrated with plenty of water as well! 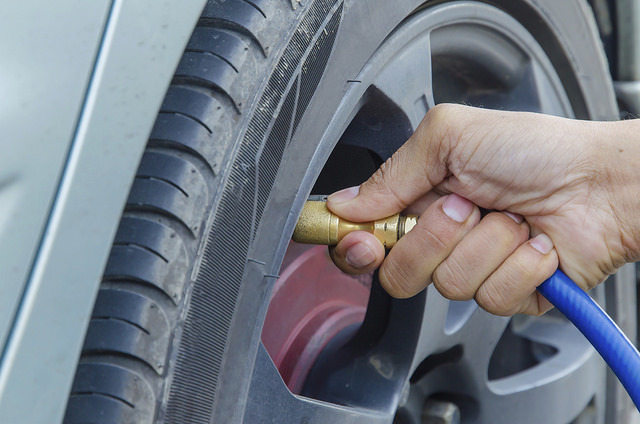 Watch your tire pressure and alignment. We all tend to drive more in the summertime, be it for big vacations or weekend days spent at the beach. Potholes and cracks from overheated pavement and summer construction can leave roads treacherous for your tires and wheel alignment. Make sure your battery is healthy. Did you know that heat is the number one factor leading up to battery failure? Now you do! Test your car battery today so you don’t get stranded tomorrow. These summer care tips are easy to do, and we can help you complete them all right here at Hardin County Honda’s service center.